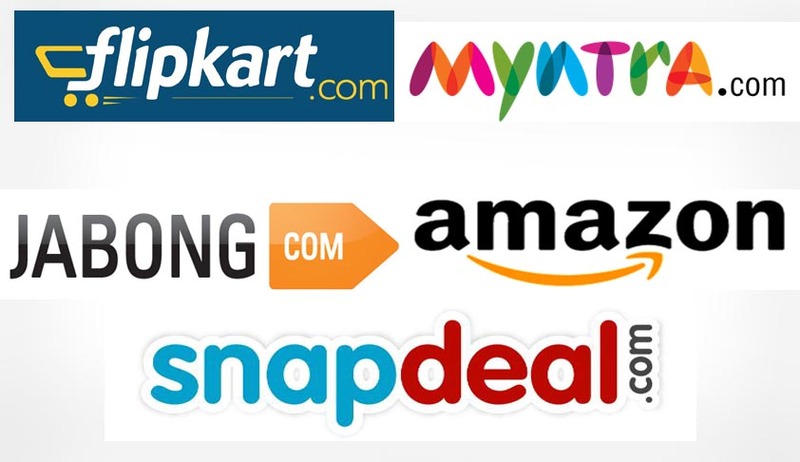 The Competition Commission of India has rejected the complaints filed against several e-commerce companies, which include Flipkart India Pvt Ltd, Jasper Infotech Pvt Ltd, Xerion Retail Pvt Ltd, Amazon Seller Services Pvt Ltd and Vector E-commerce Pvt Ltd. The Commission had enquired into the functioning of these companies for the past few months but found that no competition laws are being violated by these companies. In the complaint against the e-commerce companies, it was alleged that exclusive sale agreements are being entered into by the websites and sellers, i.e. certain products are to be available on an exclusive portal. The Commission however did not consider it to be necessary to dwell into the question of abuse of dominance by the e-commerce companies. You may read more of our coverage on Competition Commission of India here.